For the first time a door has been opened to invite younger children to enter the world of Islamic art – and what a world it is: one of beauty and inventiveness, spiritual depth and exquisite artistry. 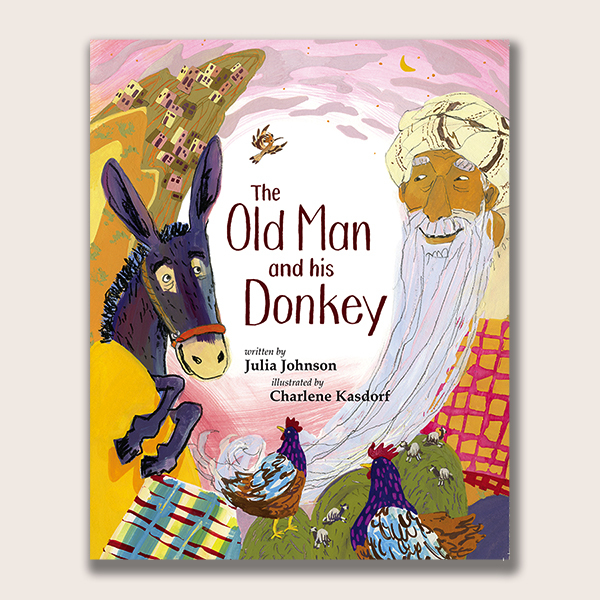 Every page is generously illustrated and with each topic is an activity sheet to encourage further engagement. 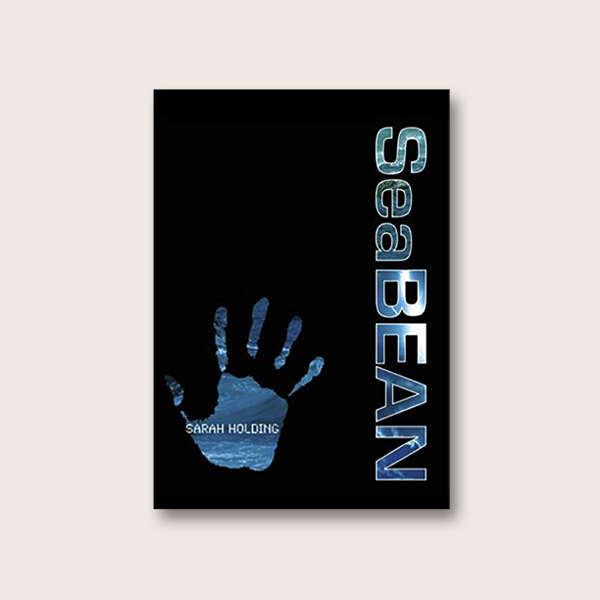 This will not only appeal to young readers, but is also designed with parents and teachers in mind. With Discovering Islamic Art, for the first time a door has been opened to invite younger children to enter the world of Islamic art – and what a world it is: one of beauty and inventiveness, spiritual depth and exquisite artistry. Since the 7th century, Islamic artists, artisans, architects and craftsmen have attempted in their work to reflect their beliefs and cultural values in the most beautiful way they can in every medium and material available to them. 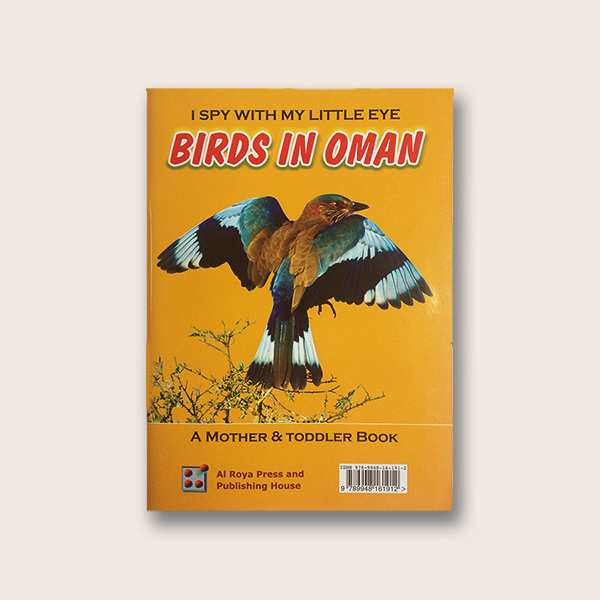 A subject that spans a millennium-and-a-half and covers every walk of life in every corner of the globe is no easy thing to distill for children, but Mary Beardwood has succeeded in making it fun as well as factual, exciting as well as educational. 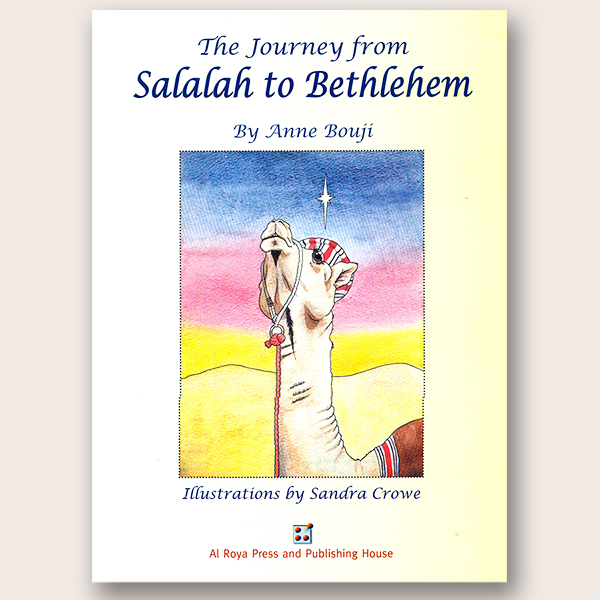 Following her successful title, A Children’s Encyclopaedia of Islam, Mary’s new book invites her young (and old) readers into a fascinating world in a way that will inspire them to delve deeper. 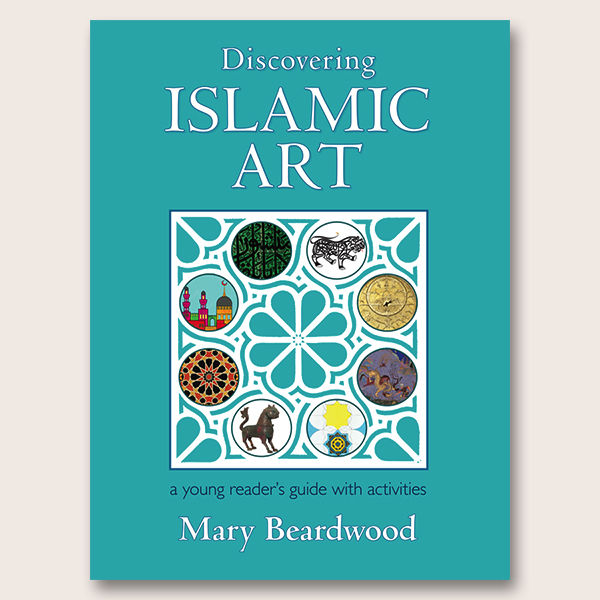 Aimed at a readership age of eight years and above, Discovering Islamic Art simply and concisely introduces the fundamental elements of this huge subject – calligraphy, arabesques and geometric patterns. 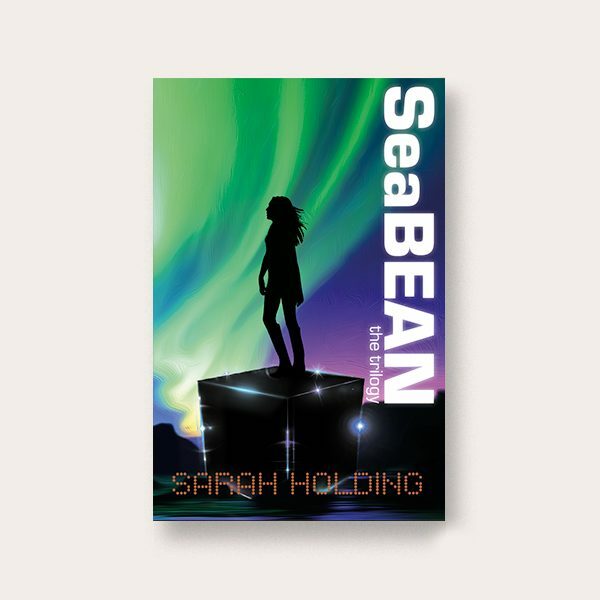 It also features painting, pottery, architecture, astrology, landscapes and cityscapes, woodwork and metalwork, arms and armour, science and inventions, manuscripts and books, and every page is generously illustrated. With each topic is included an activity sheet to encourage further engagement, to help children have fun and to remember more. 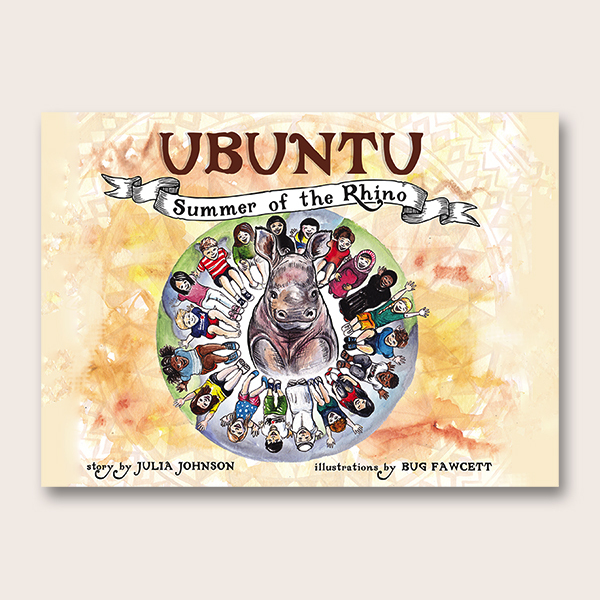 The book is designed not only to appeal to young readers, but with parents and teachers in mind. There are links to websites and further reading, a map showing the Islamic dynasties; each spread poses questions – all of which are answered by closer examination of the illustrations. 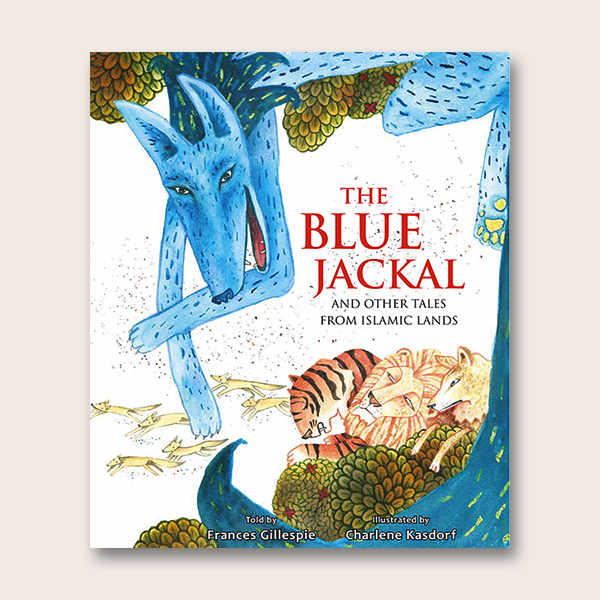 This book is not only entertaining and educational but, in this age of cultural divergence and religious misunderstandings, goes a long way to helping children understand the world of Islam and appreciate its artistic treasures. 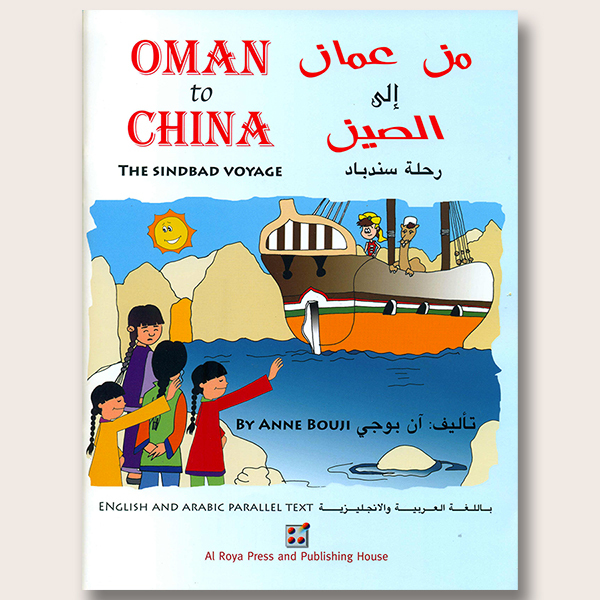 Mary Beardwood spent many years teaching in Arabia, and in 2000 published The Children’s Encyclopaedia of Arabia (later revised and reissued as The Illustrated Encyclopaedia of Arabia). During this time she became fascinated by Islamic Art and in 2005 took a study course at the British Museum while building up her own library of works on the subject. In recent years, collections of Islamic Art have been the subject of much renewed interest, and refurbished galleries have opened at the Metropolitan Museum in New York, the Victoria and Albert in London, the Louvre in Paris and the David Collection in Copenhagen. In addition, wonderful new Islamic Art museums have opened in the countries of the Arabian Gulf reflecting the desire to preserve their heritage. 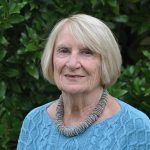 Mary has visited these collections, and noted how little there was in the book stores to help children engage with the subject and help parents extend the experience of a museum visit. 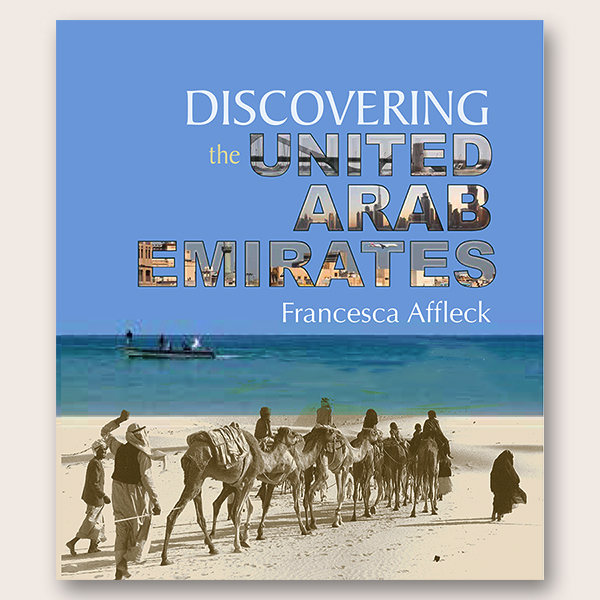 Drawing on her experience of teaching, and studying Islamic Art, Mary has developed a simple, yet comprehensive overview of the important strands of the subject and the wider area, geographically and historically, that were connected by the Islamic Empire. By adding art activities and weblinks she has made it relevant to today’s children. 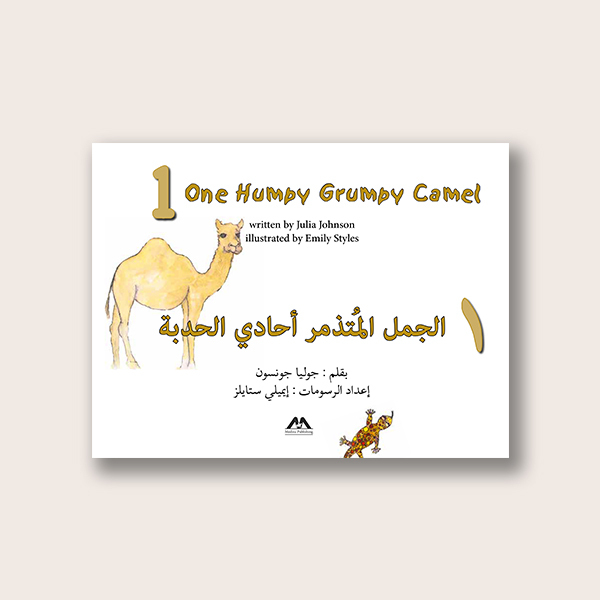 Humpy Grumpy Saves the Day!